Calling it his company's "biggest, boldest and most ambitious project ever," Apple Chief Executive Tim Cook revealed a massive new $850 million investment in a California solar farm —one that will generate enough electricity to power virtually all of its operations in the Golden State. 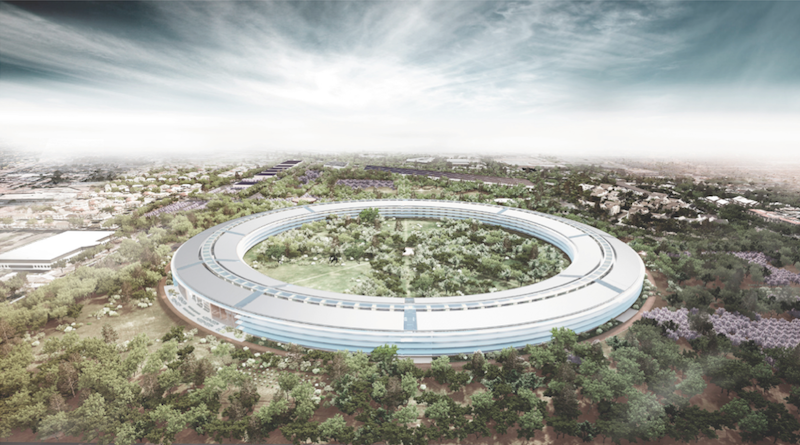 The 1,300-acre project investment is housed in Monterey County, Calif., which is located south of Apple's corporate headquarters in the city of Cupertino. "We are doing this because it's right to do, but you may also be interested to know that it's good financially to do it," Cook told investors at the conference. "We expect to have a very significant savings, because we have a fixed price for the renewable energy, and there's quite a difference between that price and the price of brown energy." The project, done in partnership with First Solar, will provide enough renewable energy into the grid to offset electricity used by Apple's new Campus 2 corporate headquarters, as well as all 52 Apple retail stores in California, all of its offices, and its data center in Newark, Calif.
Apple's new solar farm will power virtually all of its California operations, including Campus 2. Cook stressed on Tuesday that at Apple, global warming is not considered a subject that's up for debate. For him and his company, climate change is real, and Apple will take steps to do the right thing for the environment. Under the leadership of Cook, Apple has invested heavily in renewable, green energy, most notably to run its data centers that power iCloud, iTunes and other Internet-based services. In particular, Apple's Oregon facilities are powered by a hydroelectric plant and wind energy, its California data center uses wind energy, and its Nevada facility relies on solar and geothermal energy. Apple is also the owner of the largest private solar facility in the country, which powers its Maiden, N.C., data center. 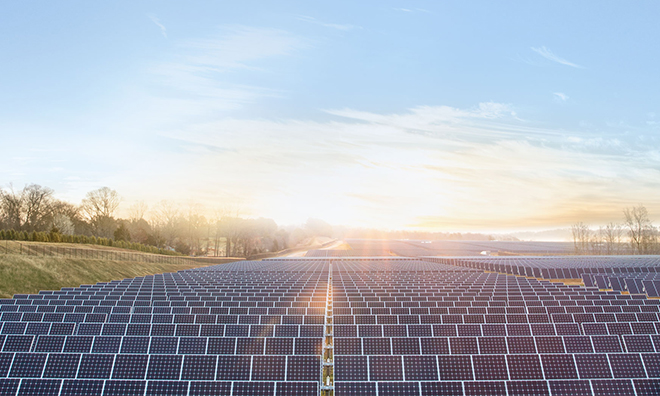 And just last week, Apple announced it will build yet another solar farm in Arizona, where it plans to build a new "global command" data center.